Best Home Cleaning LTD is a company specialised in performing high quality end of tenancy cleaning. We will make your life easier and your house will always be in a great condition. 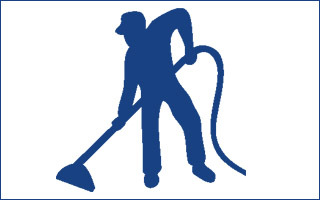 Our main aim is to deliver professional cleaning so the property is ready for the next occupants. The idea behing our work is to make sure we serve your needs and special requirements. Moreover, getting your deposit back is guaranteed! We have a large team of professional cleaners which always makes sure the property is left clean and tidy depending your needs and wishes!!! Dealing with End of Tenancy Cleaning is definitely not an easy job and not everyone can deal with it on their own. It is essential to realise that our professioanal cleaners deliver high quality services in order to satisfy your needs.A vital part of our work is to provide our clients with best home cleaning and to make it easier for them to move out. The End of Tenancy Cleaning is an important service which allows you to stay in good relation with the landlord of the property. Once you have used our End of Tenancy service you still feel there is something fishy in the whole situation. This is not the method we've used, this is the carpet that needs cleaning too. Don't leave only half of the job done, contact us and arrange End of Tenancy with Carpet Cleaning for immaculate results. You will see and understand you need this as soon as you walk into the property and fell something smells weird. 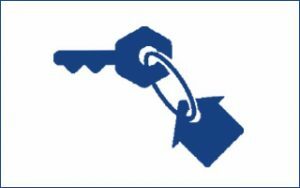 It is essential to use this service too in order to leave the property in perfect condition for the new tenants and the landlord too. We know what you're thinking now: " Is this even necessary? Can we skip it?". We care for your needs! This is our motto and we know how to get your attention and interest. The life in London is fraught with difficulties - from fast-paced everyday life, to family commitement and care for your own persona. People find it annoying to try to fit the Regular Domestic and Commercial Cleaning into their daily routine. Stress makes it impossible to deal with all of the problems without any professional help. This is the moment we step into their lifes. It is largely believed people can handle anything by themselves but this is not fully true. Best Home Cleaning cares for its clients and is ready to tackle with every problem related to regular house cleaning that comes into their lifes. 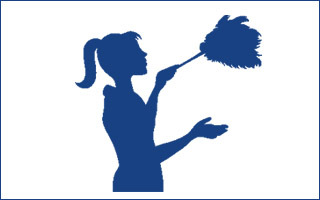 Best Home Cleaning's main job is to provide the clients with immaculate and professional services. In order to satisfy both, the landlords and the tenants, we offer one of the best cleaning services in London. Our End of Tenancy Cleaning system provide the customers with great results in no time!According to your Tenancy agreement you must leave the property exactly how you got it at first place. This is not an easy task! You should not underestimate the difficulties that the End of Tenancy Cleaning hides. I was pleasantly surprised of the company. They had a very well-trained person who came on time to clean the house. My famiy used the End of Tenancy Service and we couldn’t be more satisfied with the results! Thank you guys, the cleaning was very professional and I just want to say I’m glad you have such high standarts!